Hollywood has a long way to go on embracing diversity. Because it's such a large industry rife with deep-rooted stereotypes, navigating the entertainment world is something of a feat for anyone who's different. 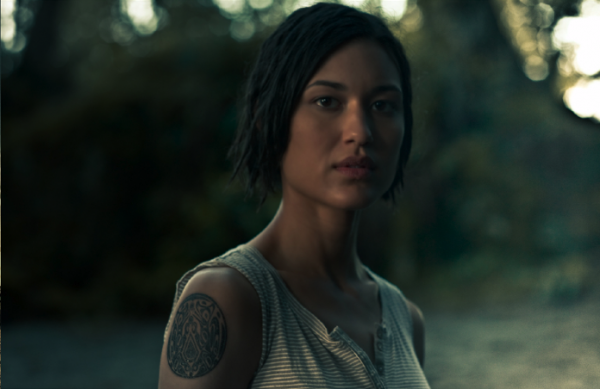 Native American actress Julia Jones opened up about her experience in the industry. While her résumé includes successful movies (The Twilight Saga: Eclipsed) and TV shows (ER), the road has been full of obstacles. 1. The entire industry feels "guilty" about the portrayal of Native Americans in film. "Several years ago, I went to a screening of the HBO miniseries Bury My Heart at Wounded Knee, a beautiful and very depressing depiction of the massacre of hundreds of Lakota people by the U.S. government in 1890. The predominantly white after-party felt like a funeral, not a movie premiere. The atmosphere was so heavy and the awkward silence so thick that I asked about it. Their response was 'We all just feel so much guilt.'" 2. A Native American woman has never been a series regular on an American network TV show. "I have had recurring roles on two different shows. The casting director of one of them approached me at a Christmas party and thanked me because, he said, the network had given him a gift certificate to his favorite restaurant for casting me. I took this as a compliment, until he added that the reason they were happy was because he had actually cast a Native American." 3. Even when powerful Native American roles are written, as in Black Cloud, it is difficult to find distribution for the film. "We could not find distribution for it but were determined to screen it for Native kids on as many reservations as possible. Eddie and Rick and Russell and I spent months traveling around the country with this film. The reaction was astounding. One night outside Tucson, Arizona, we screened it for 2,000 people on the rez. At the end of the film when Black Cloud wins, the crowd was so enthused that we had to be escorted out of the theater because the energy and emotions were so intense." 4. Even when a Native American actor is given a three-dimensional role, like Jones' in Twilight, the press still falls back on stereotypical questions. "While the non-Native actors (who all played vampires) were asked questions about the appeal of the story and the rapport of the cast, the first question for me was along the lines of 'It’s so hard for you to get roles in Hollywood. How does it feel that you work so hard for so long and you finally get a break and it’s to play a monster?' I reflexively defended my character and the author, Stephenie Meyer, but as I spoke, I was trying to figure out why she would ask me that. A wave of what seemed like embarrassment washed over her face. Later, she took me aside and apologized. I still wasn’t sure what was going on, but whatever it was, it didn’t feel good. The subtext felt like: You are not actually a part of this yet." 5. She constantly witnesses ignorant acts by others, and finds it difficult to properly dispel stereotypes about Native Americans. "A couple of weeks ago I went to the premiere of a movie that I was not in, but which featured a cast that was roughly half-white and half-Native American. At one point at the party, a white waitress dressed in period Native garb walked up to a Native man with her plate of hors d’oeuvres. He made a comment that she was dressed as an Indian, and she told him that he was not allowed to call her that. The correct term, she said, is Native American. He said, 'But I’m the Indian.'" 6. 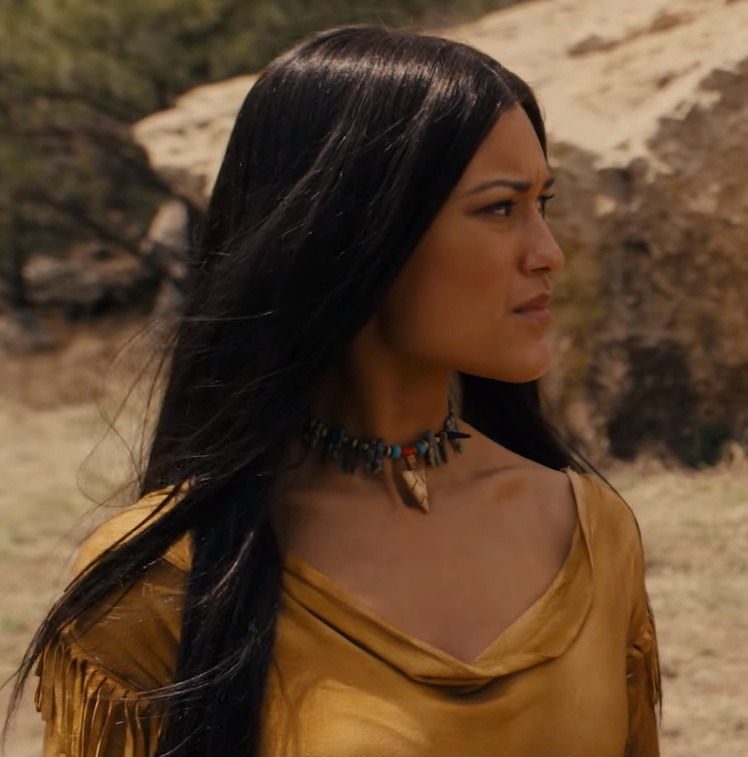 Even when Native Americans are cast in movies, the inequity persists off-screen. "I don’t know if all the actors who attended that event were asked to participate in the press, but the next day it appeared that only one of the several main Native actors was identified in the photos at all, while all the non native actors were well documented. The reception afterward was equally divided. 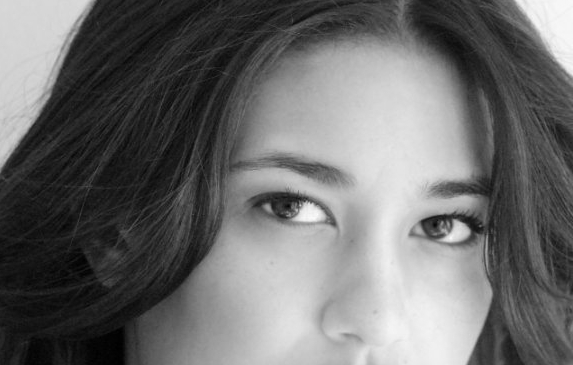 Responses to "6 Things You Need To Deal With When You're A Native American Actress"